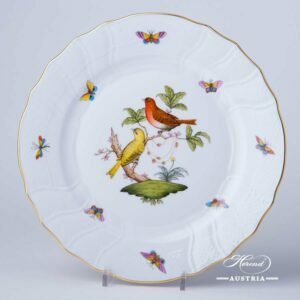 Dinner Plate - Rothschild Bird RO pattern. 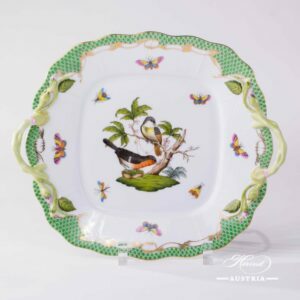 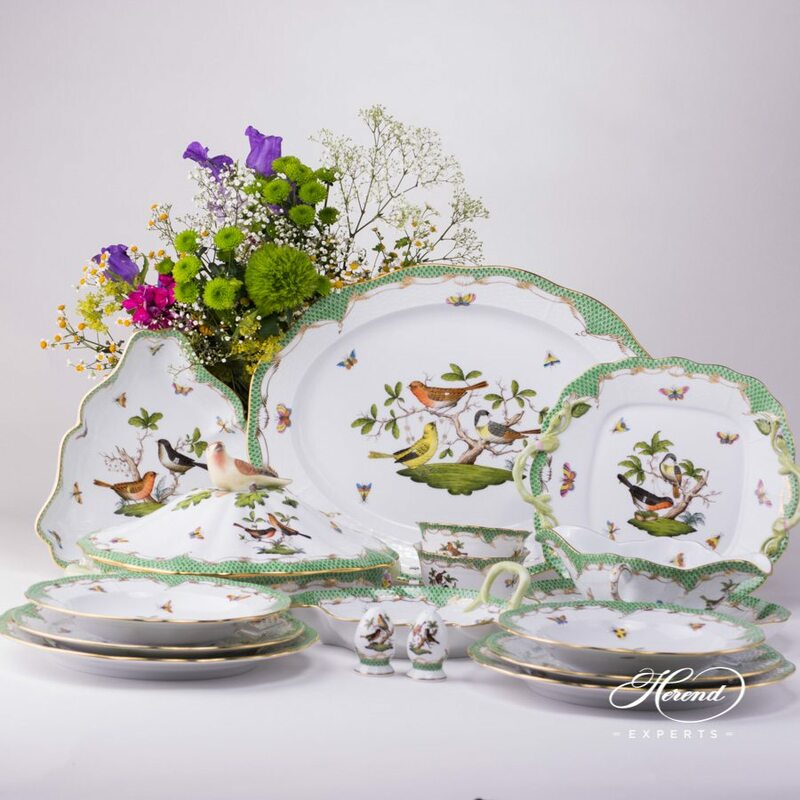 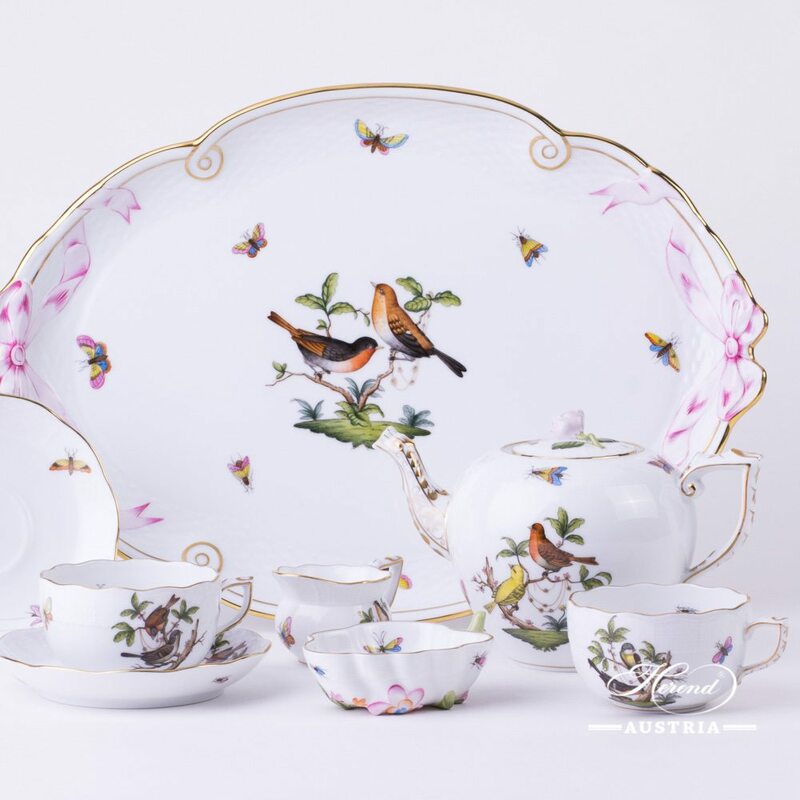 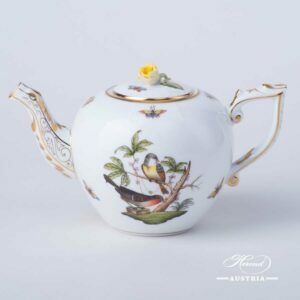 Herend fine china - 1524-0-00 RO classic design Rothschild Bird design is a classic Herend pattern. 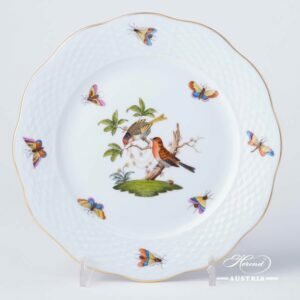 Dinner Plate is painted in Couple of Birds pattern. 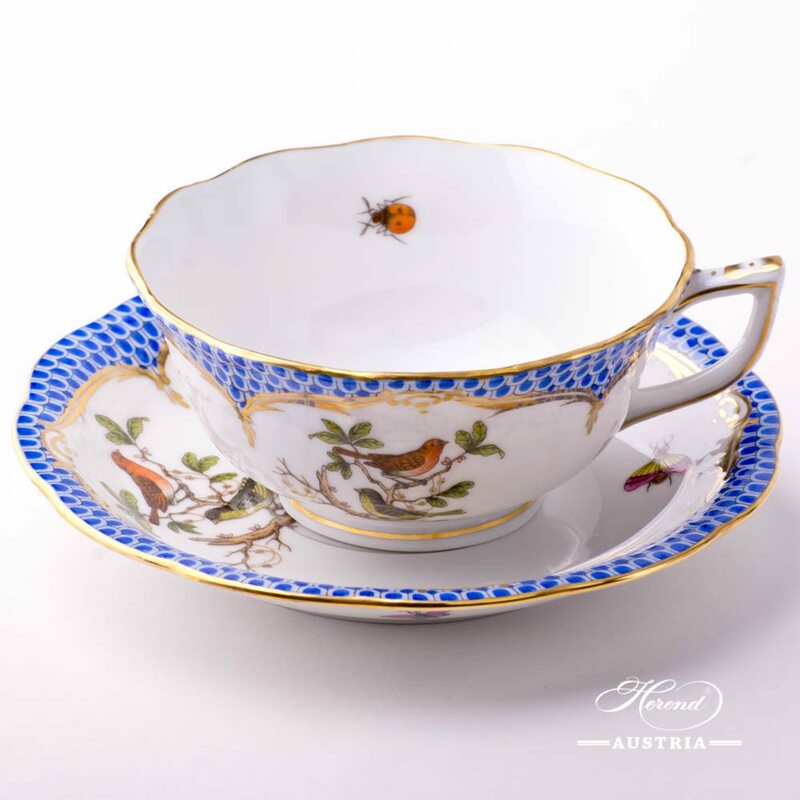 Soup Cup and Lid with Saucer - 740-0-12 RO-ETB - Rothschild Bird Blue Fish Scale decor. 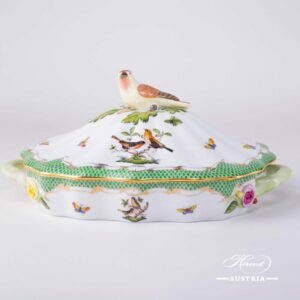 Traditional Rothschild Bird decor, ordered by the famous Rothschild family from the Manufactory of Herend. 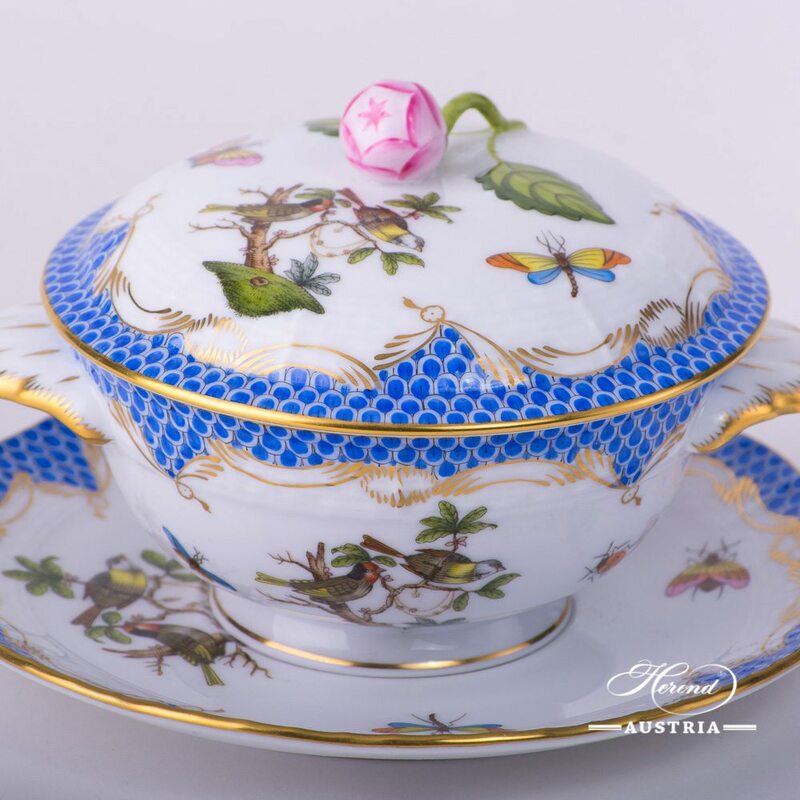 Universal Herend Soup Cup for daily usage. 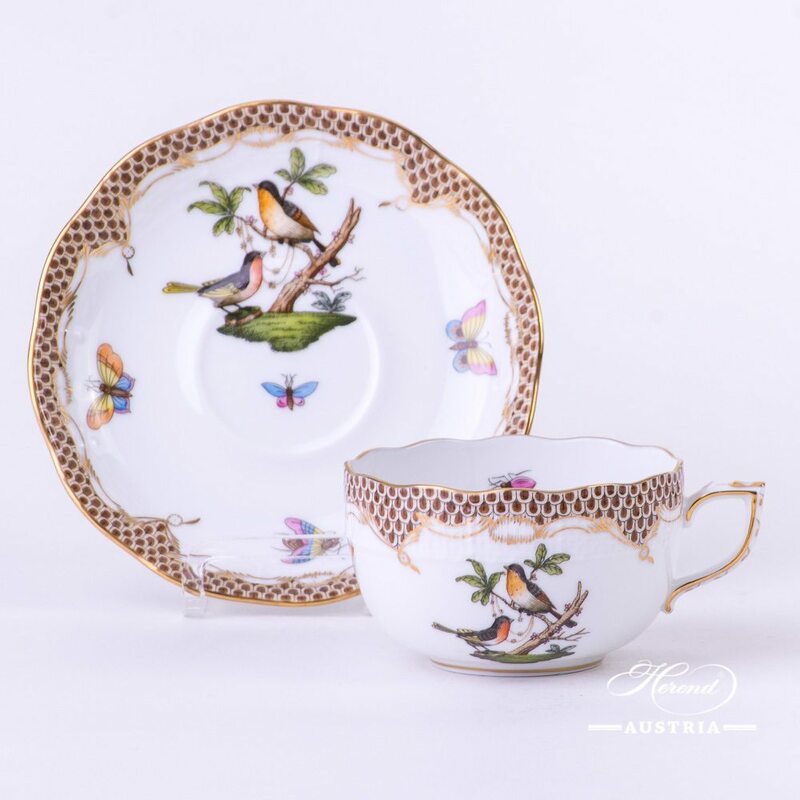 Tea Cup with Saucer - 724-0-00 RO-ETM2 - Rothschild Bird Brown Fish Scale design. 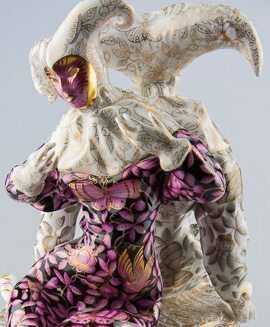 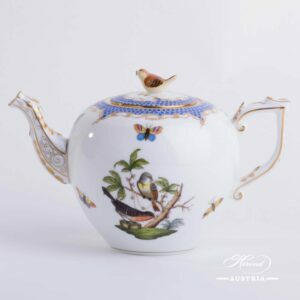 Traditional Rothschild Bird design, ordered by the famous Rothschild family from the Manufactory of Herend. 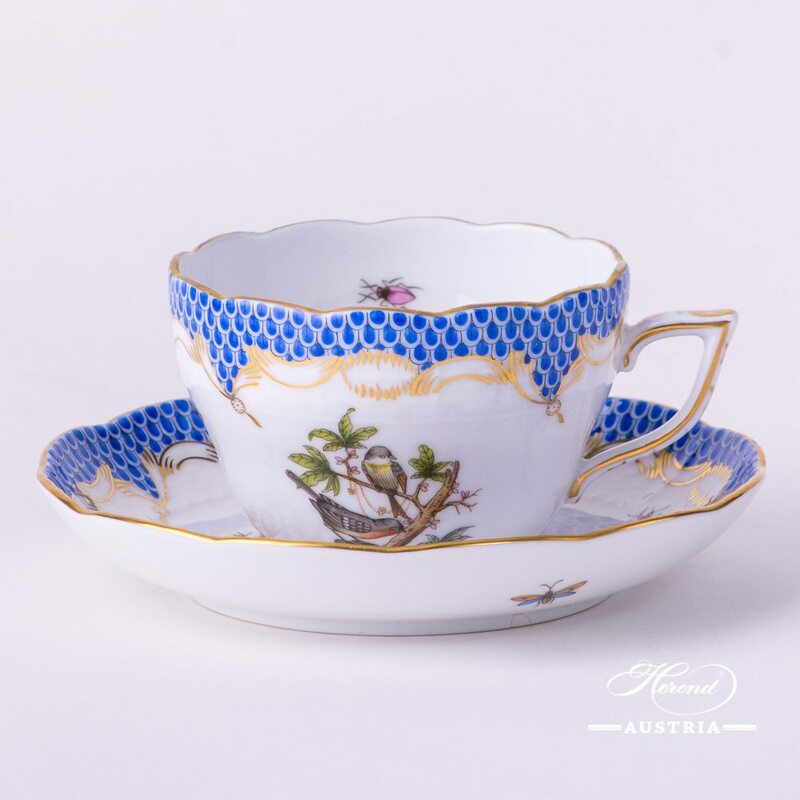 Universal Herend Cup for daily usage.